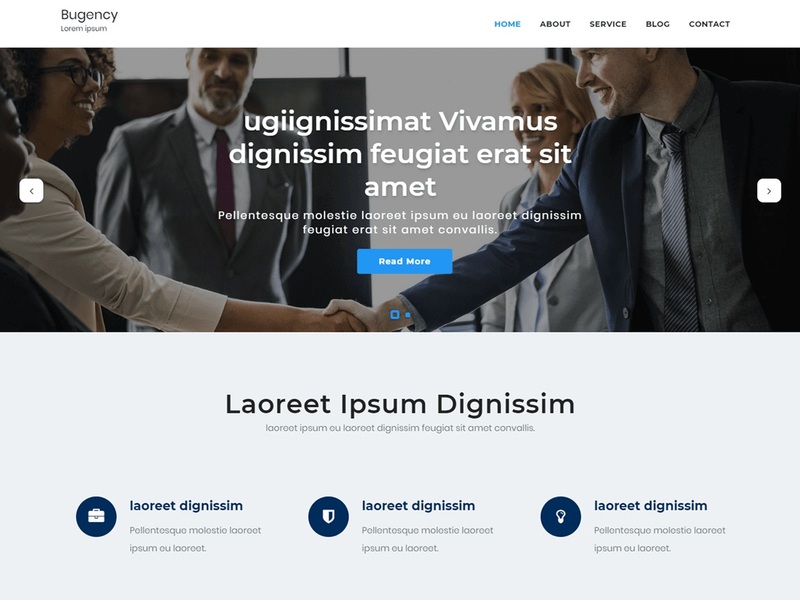 Bugency WordPress theme ideal for a business or blog website (corporate, Consulting, Accounting, Advisor, Agency, Finance, consult, law, Photography, freelancers, online presence etc.). You can also use for anything. It comes with all features these kinds of Google Fonts, logo upload, slider, service, blog, shop page, latest news, about us, portfolio, contact us and much more. The theme you can use for any business website. Work with the most popular page builders as SiteOrigin. Developers will love his extensible codebase making it a joy to customize and extend. Looking for a Multi-Purpose theme? Look no further!